Mahindra, has announced a strategic tie-up with Ola which intends to add 40,000 cars to Ola's fleet cars. Chairman of Mahindra Group, Anand Mahindra stated that the tieup is not just restricted to Mahindra Auto and includes the entire services of the group. Verito sedan would be first one to be a part of fleet enhancement with introduction of electric vehicles by Mahindra later on. Though Mahindra is now in collaboration with Ola but it is still open to other taxi aggregators. 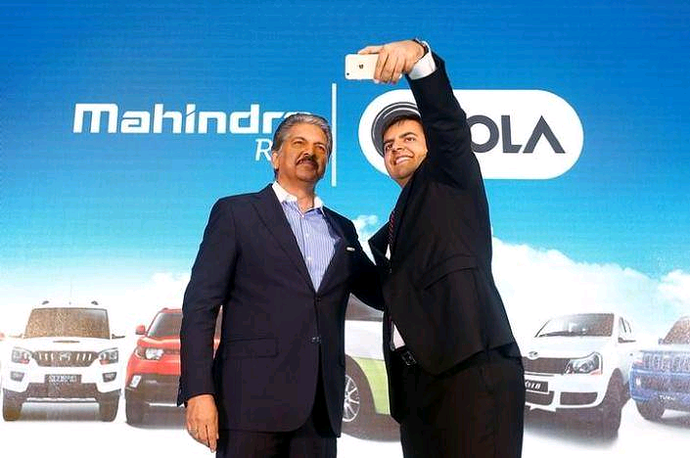 The financial incentives being offered by Mahindra are for now exclusive for Ola.